Co-Operative Banking is a dominant segment of banking in semi-urban and rural areas of India and plays a significant role in spreading banking facilities to the underprivileged sections of the society. 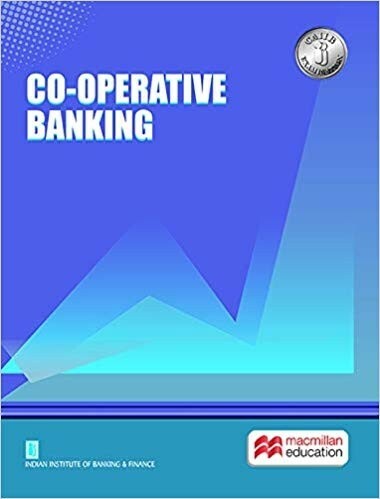 Since this segment is huge and has diverse requirements, this book attempts to encompass all aspects of co-operative banking and would be highly useful to all those who wish to gain insights into co-operative banking in the country. This book comprises four modules. The first module covers the history and structure of cooperative institutes in India. It’s modalities and laws related to banking operations. 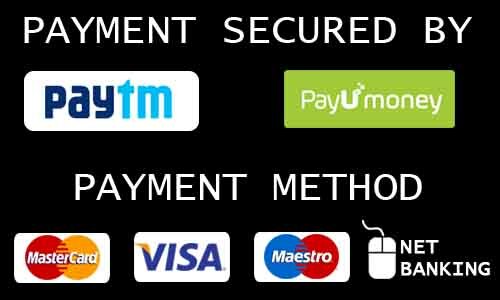 Module two on banking operations cover all the relevant details of various deposits and advances products including those under Priority sector. Various guidelines of RBI/NABARD, investment strategies and instruments are covered under investment management. Module three on technology management covers various products that are available for service delivery. Under risk management, various aspects of ALM, Basel norms, and aspects of profit planning-including profitability model- are explained. The last module on supervisory and regulatory aspects covers role of R.B.I., central bank’s guidelines and various control returns, recommendations of various committees, role of directors, corporate governance, best practices and Management Information System. Indian Institute of Banking and Finance (Formerly The Indian Institute of Bankers) established in 1928, is a professional body of banks, financial institutions and their employees in India. During its 90 years of service, IIBF has emerged as a premier Institute in banking and finance education of those employed in the sector, aiming for professional excellence. The institute has awarded over 12.75 lakh banking and finance qualification, viz. JAIIB, CAIIB, Diploma, Certificates and Advanced Certificates in specialized areas. The pedagogy of Distance learning offered by the Institute comprises (i) publishing specific courseware for each paper/examination; (II) holding classroom learning through accredited institutions; (III) organizing contact classes; (IV) offering video lectures; (V) offering e-learning through portal; (VI) organizing campus training for selected courses etc.